Where are the chain coifs? Do they even exist in PoE2? 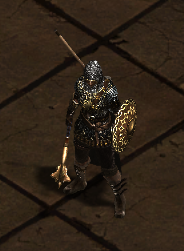 In PoE1 there were chain coifs in the game, which was pretty awesome. They looked great as an alternative to a helmet or hood for armored characters who like the hooded look, without appearing too clothy/ranger like. 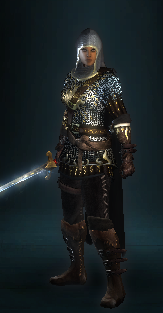 A great deal of the character appeal is about the helmet/headpiece. In my opinion many helmets tend to not always look/fit that great, they often seem too small or too bulky, too shiny or a little too silly/weird. There are lot's of hats/cloth bandanas etc, which fits the setting. 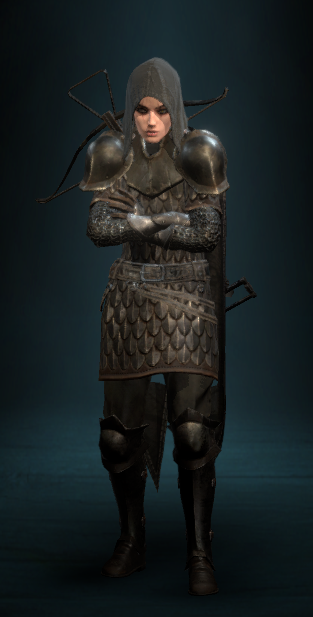 In Deadfire I too often end up putting hoods on everybody, unless it's some full plate knight in glorious shining armor. 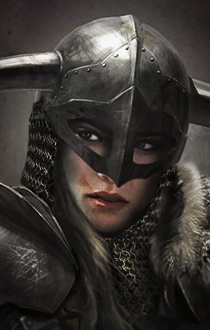 I think it would be great too see some rusty/worn chain mail head-pieces to go with many of the really cool well-weathered metal armors in the game. Perhaps some chain coifs combined in half-face/open-face helmets, with a plated part and a coif for the neck cover. I also don't know. Not piratey enough I guess. Edited by Boeroer, 10 February 2019 - 06:58 AM.